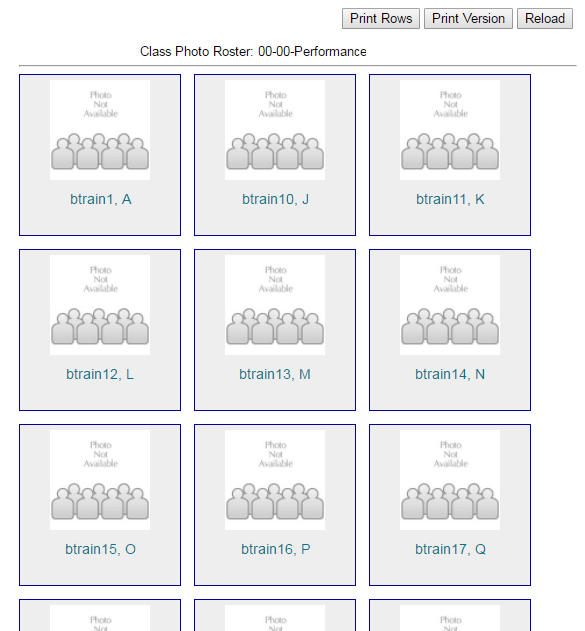 Reviewing who is on your Blackboard course. 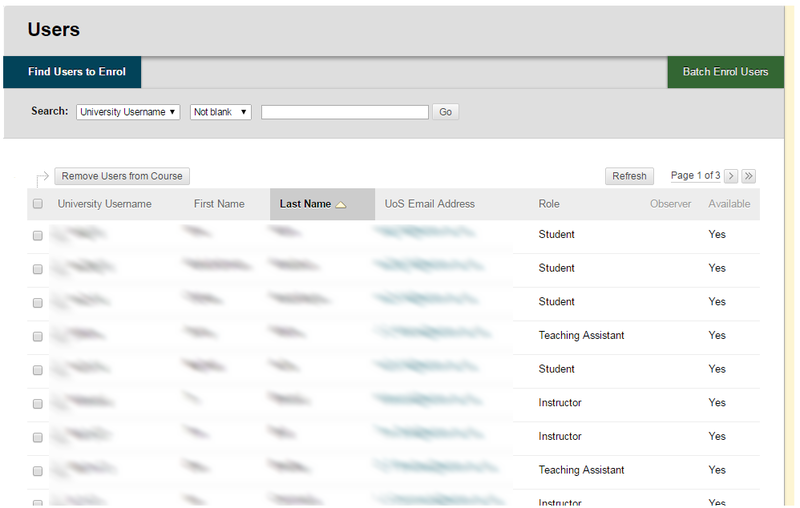 Follow this simple guide to see who is on your Blackboard course. 3. Ensure no text is entered into the text box. If text appears, select it and delete it. 5. 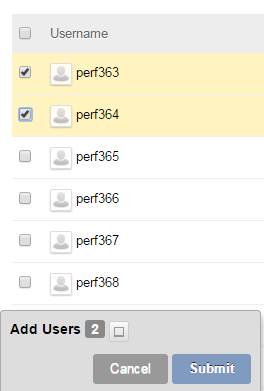 The list of users who have access to the course is displayed. 6. 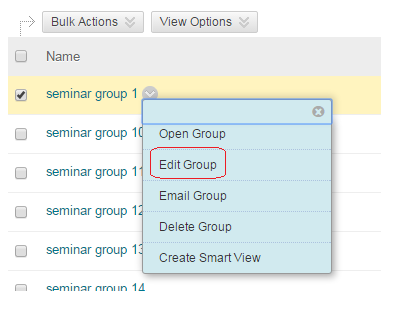 Clicking on the column headings will order the list by that heading in descending or ascending order. 7. By default the list is shown in pages of 25 records. 8. You can change from page to page by clicking on the relevant buttons. 10. Edit Paging will change the number of users that are shown on a single page. 11. There is a handy way to export a list of students who are on the course. 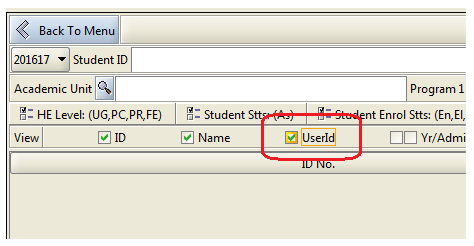 Follow the guide to exporting the Grade Centre and choose to export User Information only.